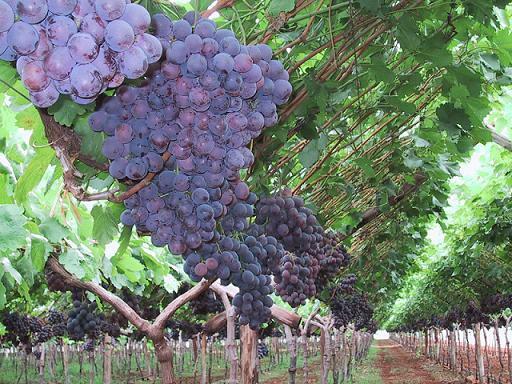 Whether own rooted or our field budded BigRoot© grafted grape varieties, our quality is unparrelleled in the industry. All of our nursery stock comes form our own increase blocks and is derived from the Foundation Plant Services at UC Davis. Working closley with the CDFA (California Department of Food and Agriculture), our increase blocks are tested annually to ensure we maintain clean plant selections. The BigRoot© grapevine was created by Far-Western Nurseries. 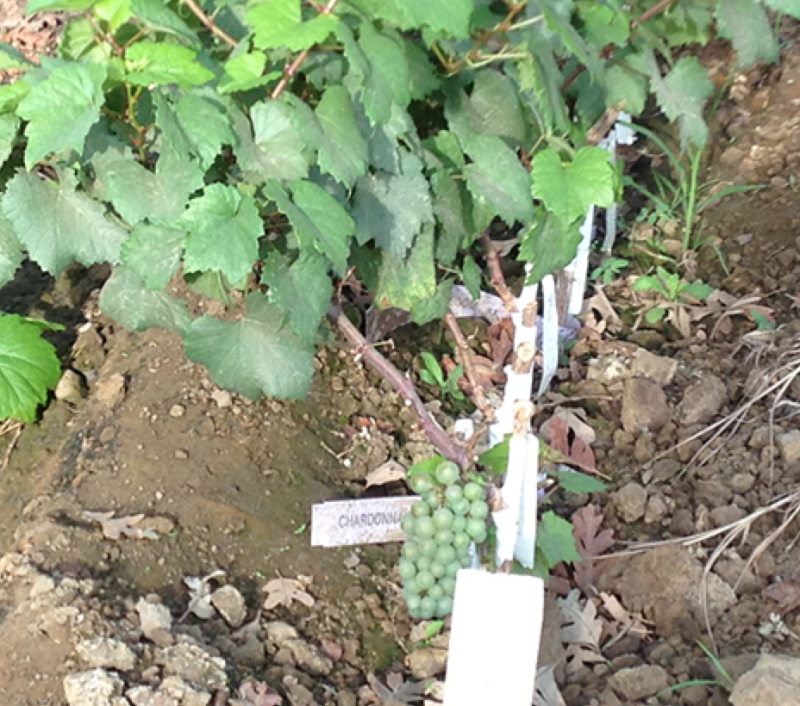 It is a 2 year old grapevine that is often fruiting in our nursery field. These grapevines are available to growers and provide the potential of a producing vineyard a year early. Since 1970 Far-Western Nurseries (formerly Cal-Western Nurseries) has been producing the cleanest, highest quality grape nursery stock in the industry. Experience the difference.